At Rosenfeld Bed & Breakfast we speak english and german. 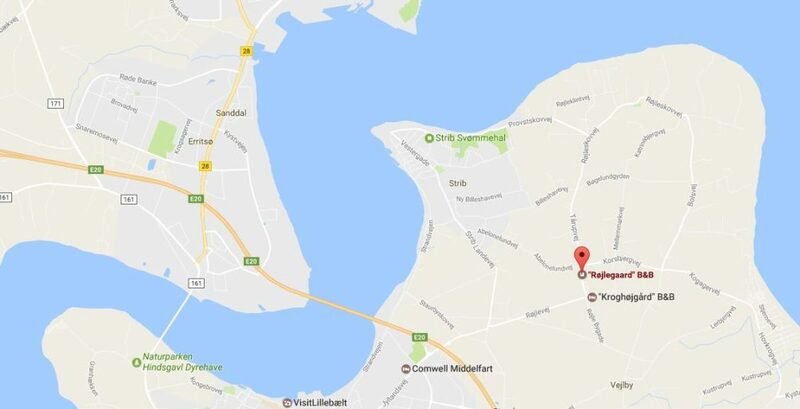 Rosenfeld Bed & Breakfast is a four-winged farm with airy rooms, television, sitting-room with kitchenette, situated 5 km north of Middelfart, close to The Lillebælt Bridge. 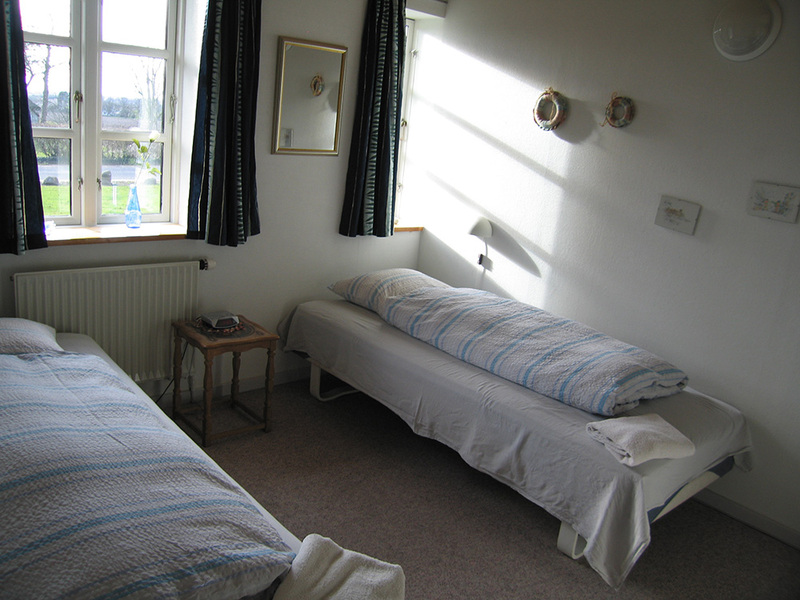 We offer single rooms, 2-bed rooms and family rooms. Please book on phone +45 24 40 79 50. Pets are not alowed. All rooms are non-smoking areas. Book on phone no. +45 24 40 79 50. 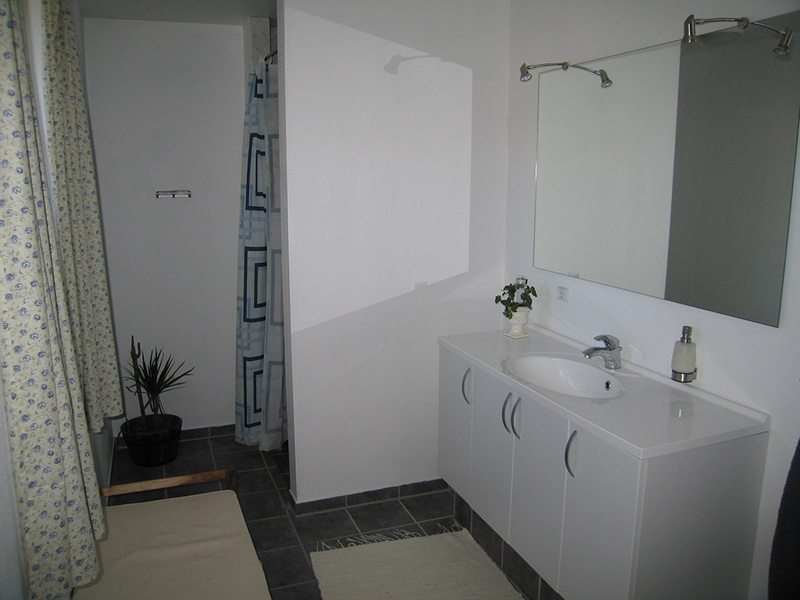 All rooms have acces to moderne bath rooms, kitchen and livingrooms.